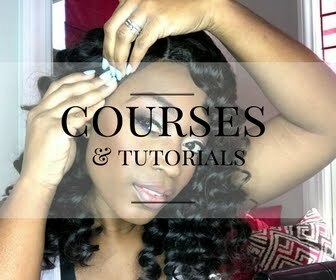 Many of you have asked me to do another series after I did the "How to stretch your relaxer" series, so I have decided to do another one just for you! Since I recently did a Brazilian Blowout on last week, I will start a new series on how long it lasts. Technically it is supposed to last up to 12 weeks, so this series will document how long it takes to wear off. Once the treatment wears off, it will be time for my relaxer again. A Brazilian Blowout is a keratin based treatment that temporarily straightens the hair for up to 12 weeks. It is a great option for naturally curly hair if you would like to have straight hair without the actual permanent commitment of a relaxer. 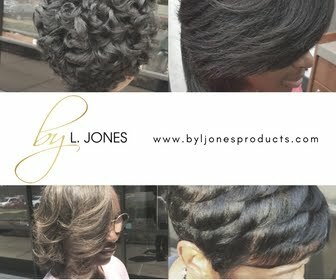 It is also an option for transitioning hair if it is difficult to handle two textures at the same time. 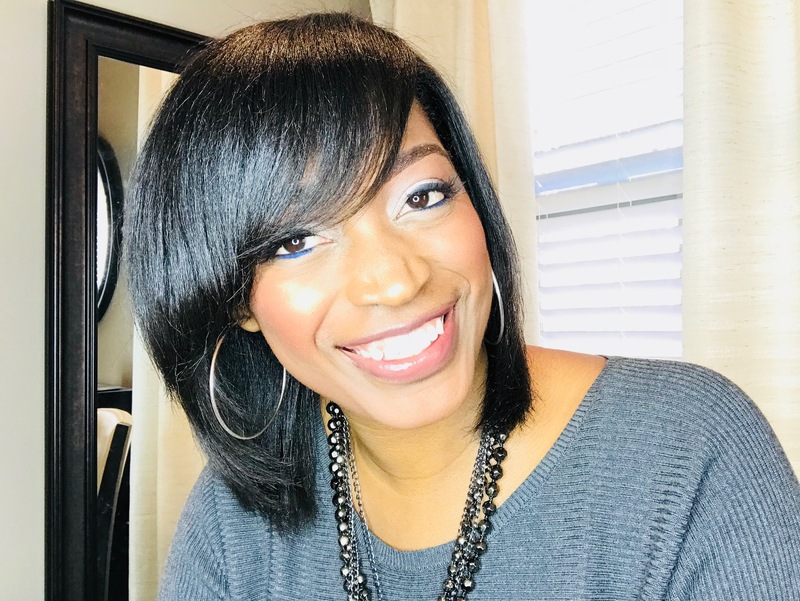 If you do not want to do the big chop right away, you could get the Brazilian Blowout which would make all of your hair straight. By the time the treatment wears off, you can then decide if you are ready to cut the relaxed part off or get the treatment again until you can get to a point where you are ready to cut the relaxed ends off. In my case, since I stretch my relaxers to every six months, getting the Brazilian Blowout helps me have straight hair longer, which allows me to stretch the entire time. Once the treatment wears off, it will be time for my touch up again. 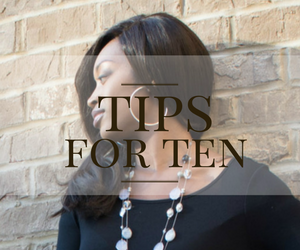 With the treatment, I do not have to deal with as much new growth and can enjoy straight hair longer. 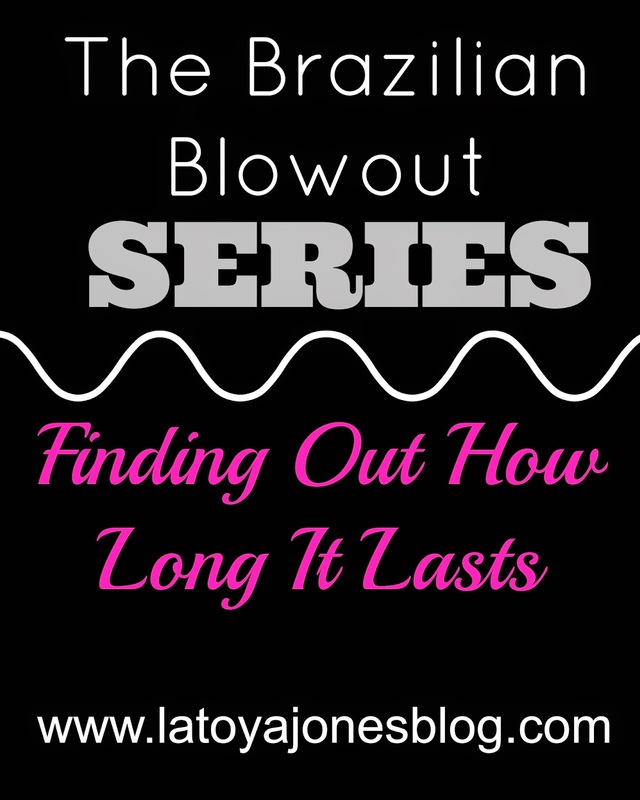 You stated that you don't have to deal with as much new growth with the Brazilian blow out. Does that mean that your hair won't grow as fast? No that means that my new growth stays straight longer since I have the blow out so I do not have to deal with the two different textures of hair, my curly new growth and my straight ends.